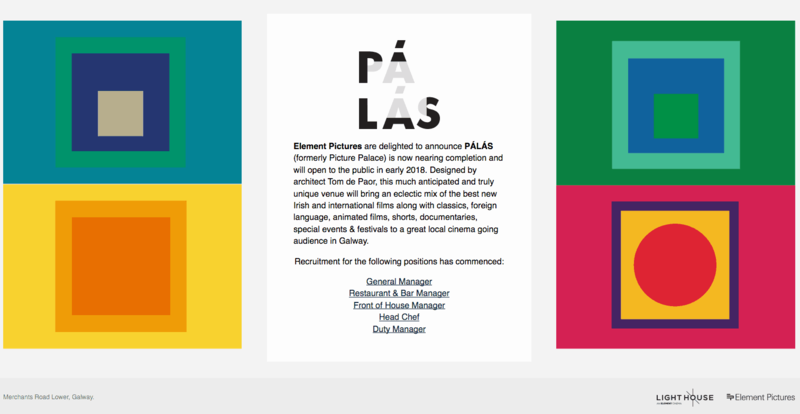 Element Pictures have announced that PÁLÁS (formerly Picture Palace) is nearing completion and is due to open to the public in early 2018. Based at 15 Merchants Road Lower in the heart of Galway city, this unique venue will bring an eclectic mix of the best new Irish and international films along with classics, foreign language, animated films, shorts, documentaries, special events & festivals to a great local cinema going audience in Galway. The cinema, designed by architect Tom de Paor, was initiated, and developed by Solas Galway Picture Palace Teoranta. 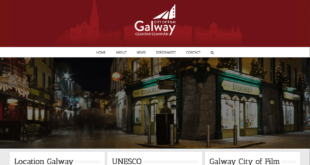 Financial support for PÁLÁS has been received from Galway City Council, the Department of Arts, Heritage and Culture, Bord Scannán na hÉireann/The Irish Film Board, An Comhairle Ealaíon/the Arts Council, The Western Development Commission, Element Pictures and film and business support from individuals and companies. Element has worked closely with the design team and the main contractor JJ Rhatigan to oversee the completion of works and to deliver a state-of-the-art contemporary arthouse cinema to Galway. 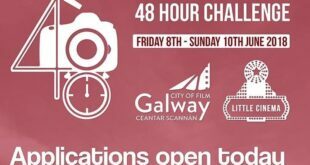 Element Cinemas operates the Light House in Smithfield Square, Dublin and, under the direction of Andrew Lowe and Ed Guiney, have long been champions of new and award-winning Irish films. 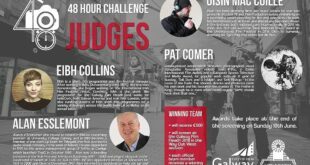 Andrew Lowe commented: “We are delighted that Pálás is now nearing completion and to be involved in this exciting project and working with Tom de Paor and JJ Rhatigan to complete this unique space in a city with such a strong film heritage is an absolute privilege”.